HomeDepot wouldn’t be so stupid as to ship a case of lightbulbs in anything less than a styrofoam-encased box, would they? Oh yes, yes they would be that stupid. 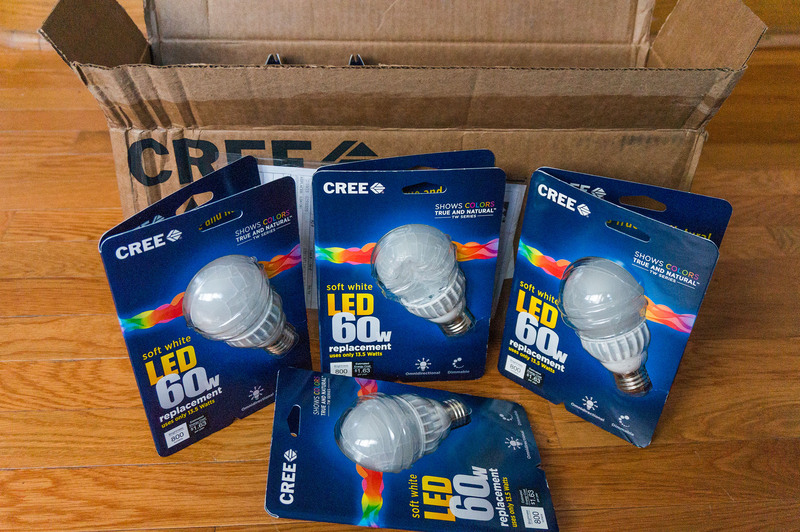 This arrived a few minutes ago via UPS: A hundred dollars worth of Cree’s most sophisticated LED lightbulbs, completely smashed though the plain brown cardboard box it came in shows only the usual wear one would expect from mail. Of the 6 bulbs, 4 are spiderwebs of broken glass. 2 may have survived (assuming their circuitry is stronger than their glass) but I have to return the whole case if I want my hundred dollars back. Home Depot says on the phone they’ll accept the return at any local store (Want to bet the local store will feel otherwise? 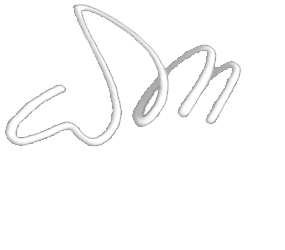 ), and even offered me 10% off if I order it again – as if I was that much of a fool.